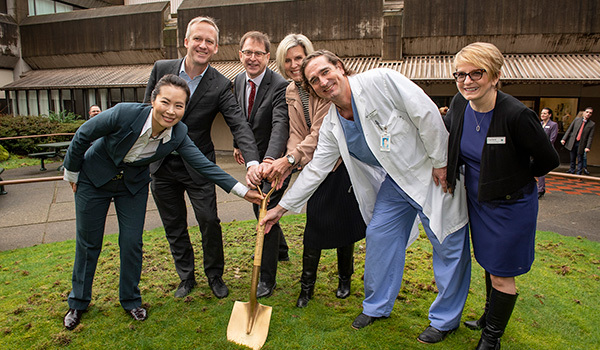 On January 18, 2019, Minister of Health Adrian Dix was on site at Eagle Ridge Hospital to announce the start of construction for the expansion of the Hospital. Below is the press release issued by Fraser Health to our community. PORT MOODY – Better emergency care for people in the Tri-Cities area is on the way as Ridge Hospital. The prior plan for the project, announced March 29, 2017, left unresolved questions about the Province’s share of the funding.The expansion will more than double the number of patient treatment spaces in the emergency department from 19 to 39. Construction is expected to be complete in late 2020.